‘I’m exhausted.’ Kai practically fell through the front door after school and kicked off his shoes, leaving one in the hallway and one in the living room. Chrissie tipped her head back with a laugh. Kai was well versed in the health benefits that yoga provided. Although, when he was in preschool, she’d had to clarify her profession to him after he’d told a classmate that his mum was a ‘yoghurt teacher’. ‘Yum.’ Kai pressed the remote on the television and a wildly colourful cartoon blared from the screen. Glossy white milk seeped in between the clumps of berries as Chrissie poured it in the blender, followed by a couple of dollops of yoghurt. She held the cover closed as the blender whirred, whipping the ingredients up into a purpley-pink liquid. Like that would prevent any. Great intro post! 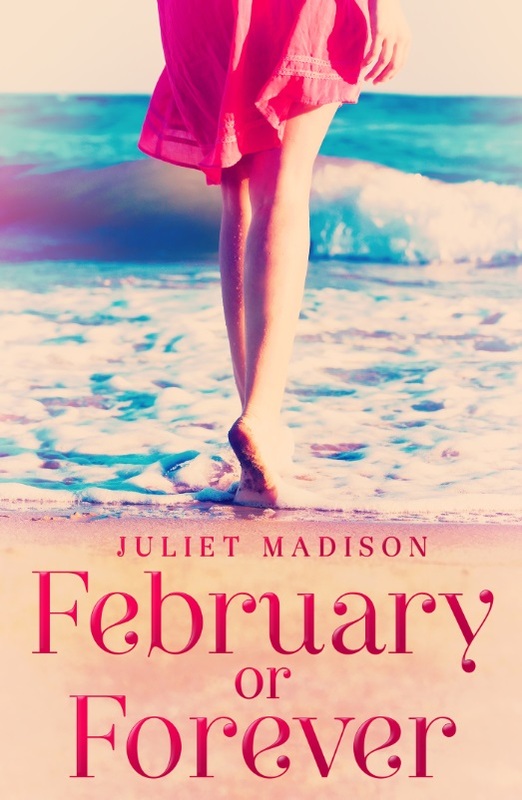 and the excerpt is a perfect peek at Juliet’s writing – thanks- for sharing the Release Celebration !